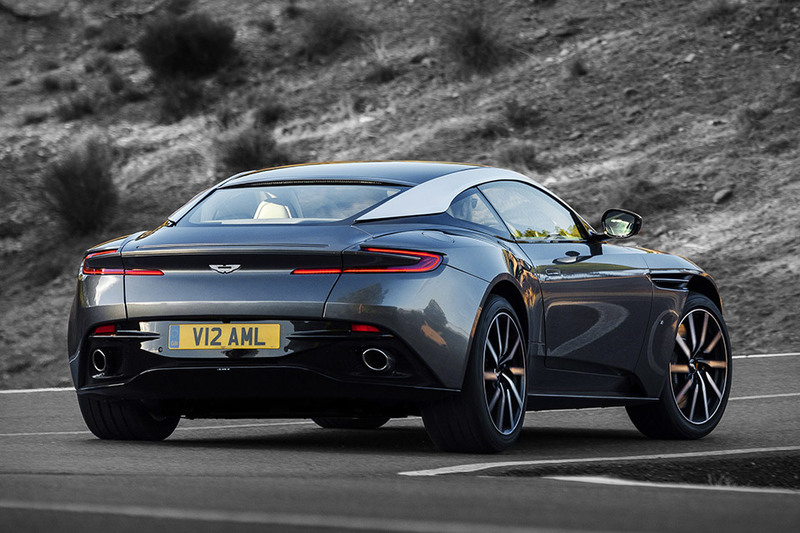 The Aston Martin DB11 is INSANE! 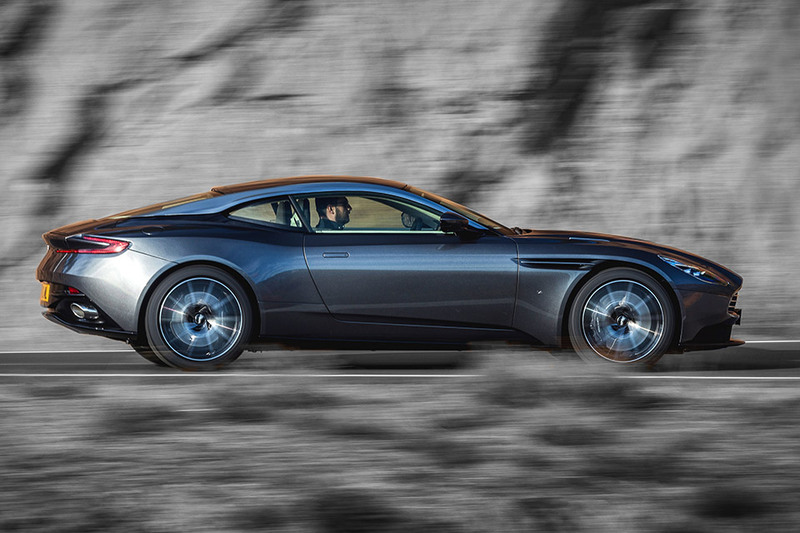 The first all-new Aston GT in over a decade — not counting Bond’s DB10 from Spectre — the Aston Martin DB11 represents the first entry in the company’s new direction and a bold entry into the supercar race. It’s built on a bonded aluminium chassis and powered by a 5.2L twin-turbocharged V12 developed in-house and producing 600 hp. Paired to an 8-speed ZF transmission and one of several driver-selectable driving modes, it delivers a 0-62 time of 3.9 seconds and a top speed of 200 mph. The interior is fittingly upscale, with a 12-inch display for the instrument cluster, a centrally-mounted 8-inch screen for infotainment control, and contrasting leatherwork throughout.